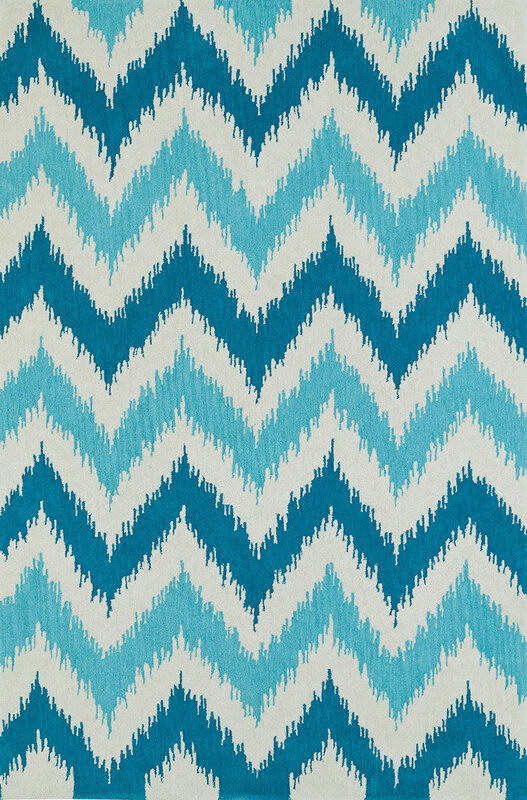 Home > DEALS > Clearance Area Rugs > Dalyn Aloft AL13 Aqua 8'0 X 10'0 Area Rug - LAST ONE! Aloft by Dalyn is a collection in the most popular color palettes of today. Designs include casual and transitional motifs, power-woven in China with a polyester/acrylic blend for durabilty.